Contact us to see if this product is the right fit for you. 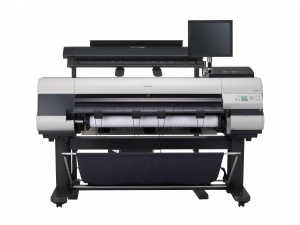 The Canon imagePROGRAF iPF825 MFP M40 is a large format imaging system that is designed to be a complete Scan-to-Copy, File, Share Cloud ... Learn More.